This is a cheesy birthday card, literally. And, it's a perfect birthday card for someone who likes to laugh. We all get smellier with age, I mean, better! So, go ahead and cut the cheese - It's "gouda" for you! 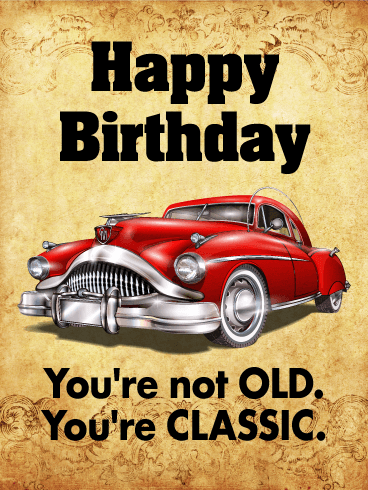 Ok, enough with the cheesy jokes send this funny birthday card already! 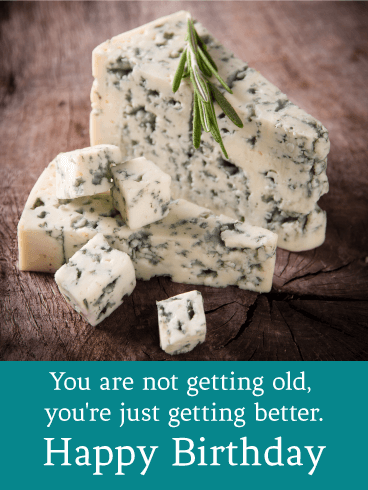 Happy Birthday - You are not getting old, you're just getting better. 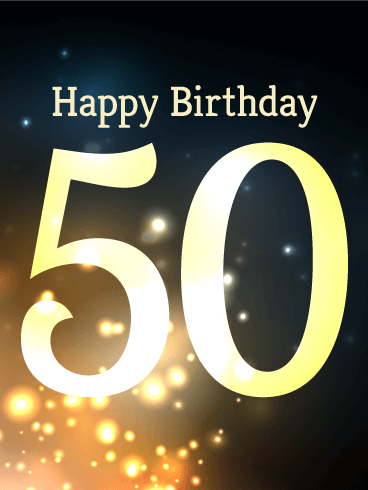 A golden and sparkling card …what better way to commemorate and celebrate a golden and sparkling milestone birthday? 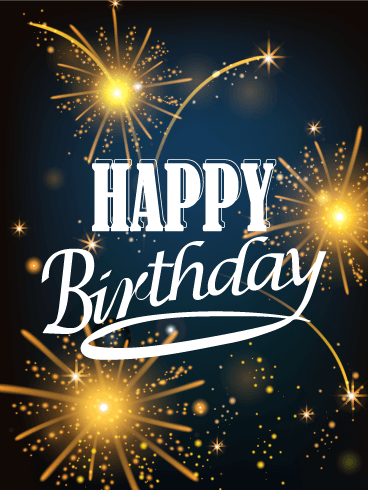 The cascade of gold light illuminating your happy birthday wish will surely bring a smile on this exciting day! Cheers! Let's put candles on the form and have a toast to celebrate a birthday. 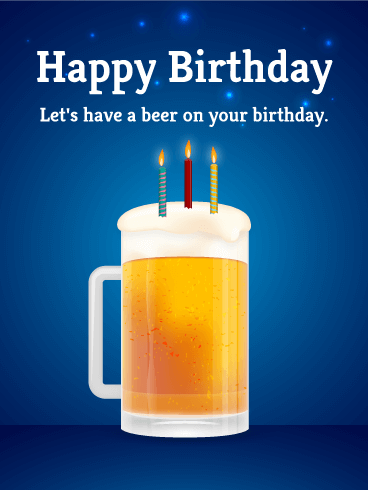 A beer for your birthday? Why not? This card is perfect for someone who loves beer more than anything else. Everyone wants to receive a big birthday gift like this. 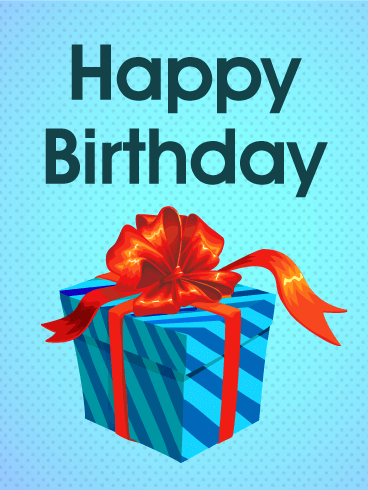 A birthday comes only once a year, so let's choose a big birthday gift box card to make the special day more joyful! 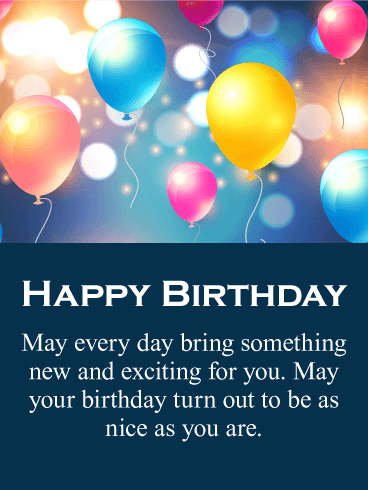 Send this with your birthday message. Cheers! A birthday is the best occasion to have a toast. 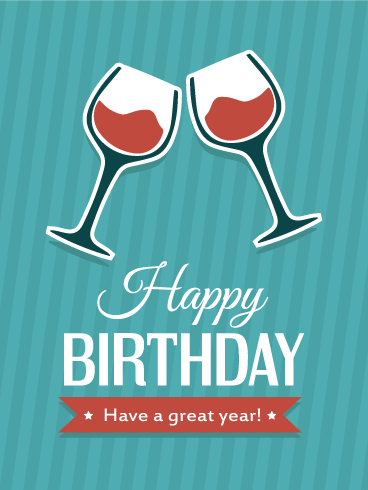 Who doesn't prefer celebrating a birthday with a glass of wine? Pick this card for someone who loves parties and celebrations! Let the exciting birthday party begin with this card. 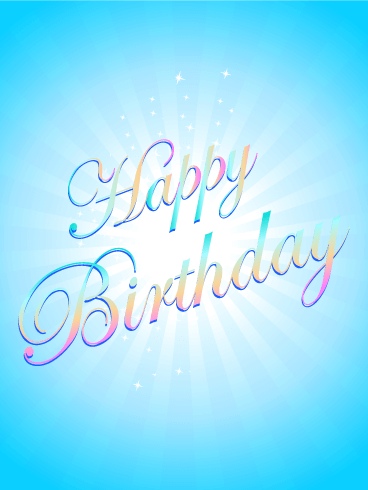 Are you looking for a stylish birthday card? 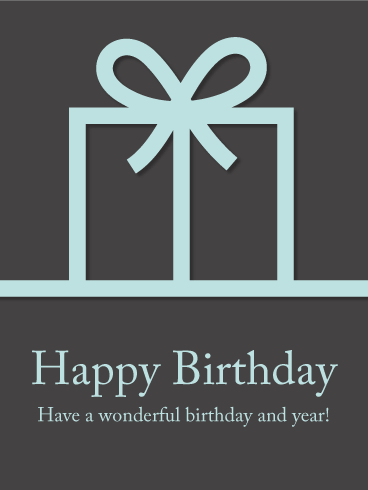 Inspired by current modern design trends, this birthday card is for people who love the urban style. If you love it, send your urban friends this card today. Festive balloons, colorful confetti, and a party hat send good wishes for a great year! 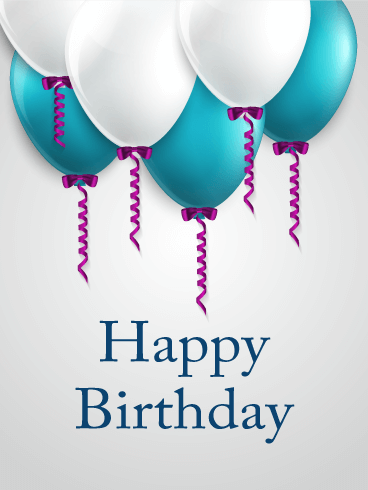 Need a simple birthday card to send? Then, look no further. This is a perfect birthday card for men or women, and young or old. 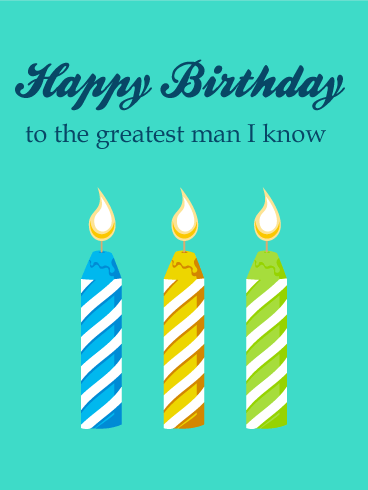 This card is made for the greatest man you know. 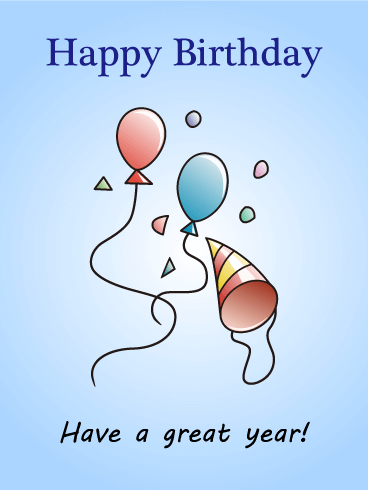 If you are looking for a special birthday card to send to that person, why don't you send this one? You can also add a message when you send it.